You are here: Home / Auto Accidents / What To Do After a Car Accident? This sounds obvious, but really, stop. Don’t ever leave the scene of a collision, even a minor one. Put on your emergency blinkers so other cars can see you are stopped. If you can safely exit your vehicle and stand out of the roadway, do so. If you have road flares, not usually in my mommy-car-stash, but use them. Seriously. I know it sounds like a chore, but it is always a good idea that you call the police to the scene to discuss with them what happened and so they can see the debris, position of the vehicles, and talk to witnesses. Even if the person who hit you is cooperating, apologetic and gives you their information, or the wait time is long, etc.- always call the police. Unfortunately, some people will change their story, lie, or give false information, just a few days after they were just so nice and took full responsibility. Calling the police eliminates the uncertainty. If you have a phone or a camera, take pictures of the accident scene, position of the vehicles, other driver’s license plate, etc., if you can do so safely. This is a great use of your time while you are waiting for the police to arrive on scene. Exchange names, addresses, telephone numbers, insurance company names and policy numbers with the other drivers. It is especially important that you get this information from the person who hit you, even if police respond to the accident scene. Oftentimes, the police report will take several days to even weeks to be ready. 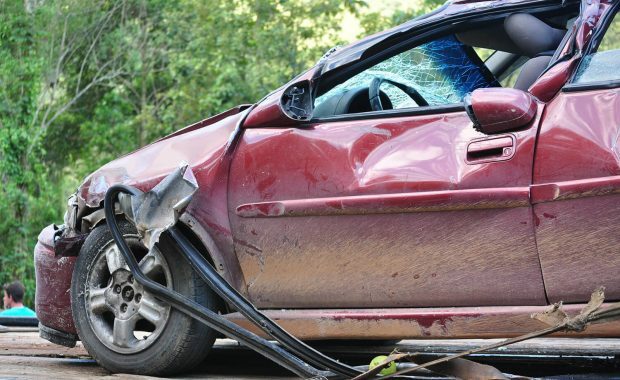 If you have to wait for the police report to get the at-fault driver’s insurance information, it could be weeks before they are helping with your wrecked car. Avoid this delay and get it from the at-fault driver, or if they won’t give it to you, kindly ask the officer. Also, don’t assume the officer will get all witnesses’ names and phone numbers. If there are witnesses, makes sure to get their names and phone numbers too. Initially after the collision, your adrenaline is running and you are feeling fine. When things calm down, the pain and injuries set in and make themselves known. Go see a doctor. Make sure you are okay. If you have children in your vehicle, get them checked out. You only have one body, make sure you are okay. If you are not okay and need additional medical treatment, you can get started right away and get on the road to recovery. You will start collecting more paper than you know what to do with. Get a file or a large envelope and start putting all things related to the collision in it- any notes you make, receipts, bills, records, correspondence- it all goes in the file. Keep it in one place. I know, I know- you’re not that kind of person. However, contacting a personal injury attorney doesn’t mean you are going to sue and are looking for money, money, money. You are contacting an attorney to make sure you and your loved ones are protected. Oftentimes, the other insurance company will be calling you, asking for recorded statements, access to your medical history, perhaps even an in-person meeting. You want to consult with an attorney to know what your rights are before you speak to the insurance company. Many personal injury attorneys offer free consultations- so what do you have to lose? Insurance companies have already started their defense- don’t let them get the upper hand. Information is power- arm yourself with all the information you can get. Uninsured Motorists: Who Foots the Bill? 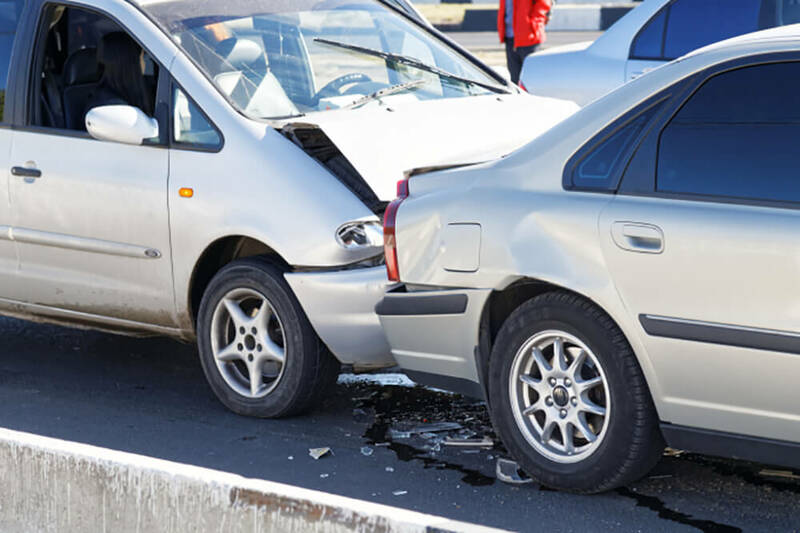 It’s not surprising that New Mexico is a state with a high rate of motor vehicle accidents. Just try driving on … Read More about Uninsured Motorists: Who Foots the Bill? While everyone else talks, we listen. While everyone else talks, we listen. Get the representation you deserve from Rio Rancho's Injury Attorneys. Disclaimer: The information you obtain at this site is not, nor is it intended to be, legal advice. You should consult an attorney for advice regarding your individual claims and situations. We invite you to contact us, and welcome your calls, letters and emails to discuss your unique circumstances. Contacting us does not create an attorney-client relationship. Please do not send any confidential information to us until such time as an attorney-client relationship has been established.